MacDonald, O'Donnell, Findlay. 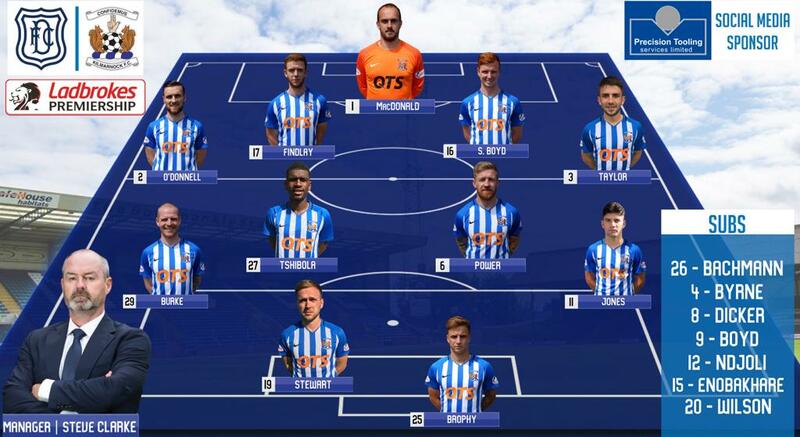 S Boyd, Taylor, Burke, Power, Tshibola, (Byrne 79), Jones, (Enobakhare 82), Stewart, Brophy, (Dicker 72). Subs Not Used: Bachmann, Ndjoli, Wilson. 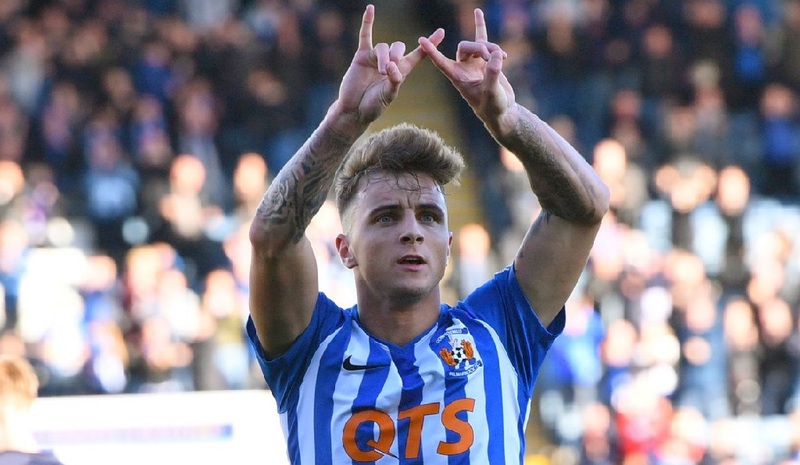 Attendance: 5,158 (796 Killie fans). 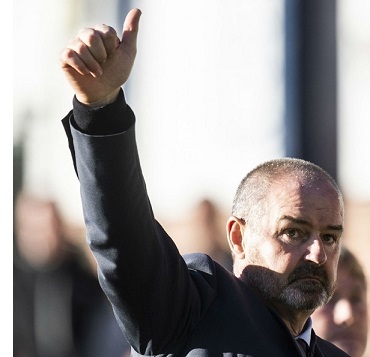 A controversial penalty helped Kilmarnock win at Dundee and make it three Premiership wins in a row. 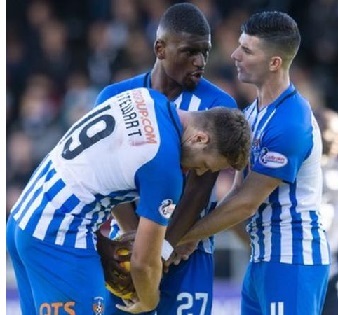 Jordan Jones went down when there appeared to be no contact, and Eamonn Brophy converted from the spot for what turned out to be the winner. 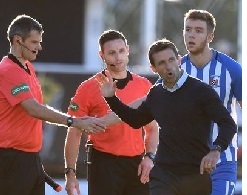 Greg Stewart then missed a second spot kick, after a tussle between Kilmarnock players to decide the taker. Adil Nabi had Dundee in front early on, but the visitors levelled when Jones' shot was deflected in off Andy Boyle. 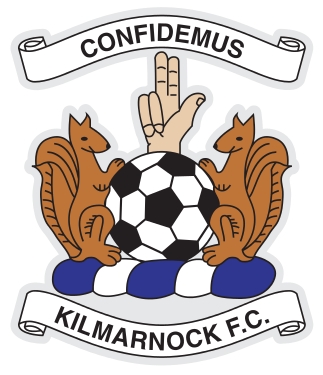 Kilmarnock are up to third, but Dundee remain rooted to the foot of the table, with Neil McCann's side having won just one of their opening eight league matches. "I knew it would be a difficult game. 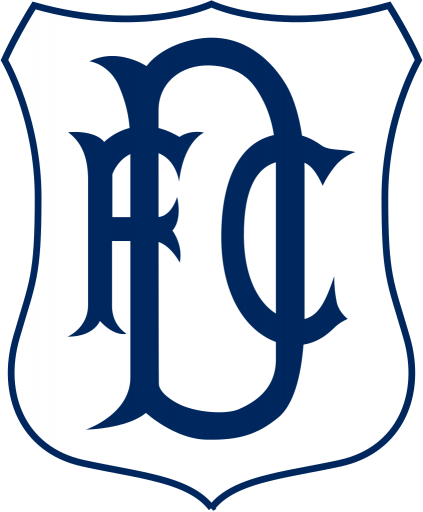 Dundee obviously got a big boost last week with their first win but I also knew that coming here there’d be more pressure on them because they haven’t won at home. Having said all that, I thought we started really slow and didn’t get into the game at all. We got back in the game with a fortuitous deflection so certainly the run of the game went for us today. On Jordan Jones Diving: "I’ve only seen the wide angle, the same look as I get from the bench which obviously looks like a penalty. People are saying there was minimal contact. We’ll have to look at it and see how it comes out. If you are as quick as Jordan sometimes you go and anticipate contact and people don’t realise that as not everyone is as quick running with the ball as Jordan. The referee wasn’t too far from the incident and he gave it without any hesitation. It’s better to wait and see what the close ups and everybody tells me. People have said there’s no contact but from the angle I’ve seen I can’t say there was no contact." "It’s been a decent start. It was important for us to build on the back of two important home wins. 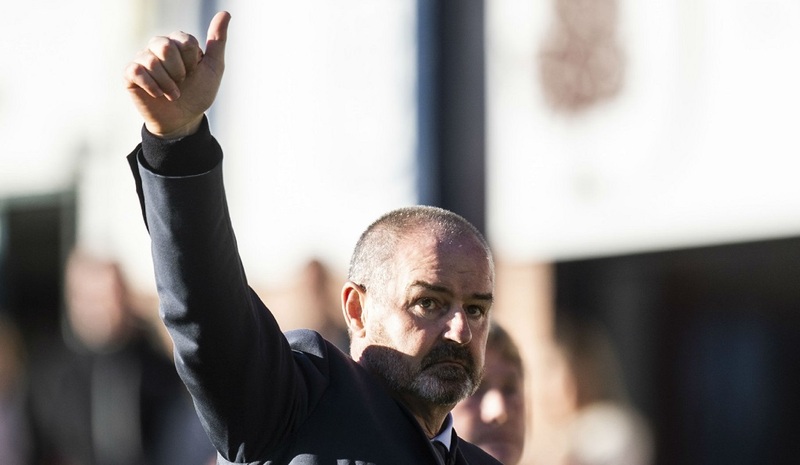 I said to the lads if they came here and got a point it would be good to have seven points from a difficult run of games and obviously we’ve managed to come away with all three so it feels even better."